“But I know someday I’ll make it out of here, even if it takes all night or a hundred years.” - “lovely” by Billie Eilish. 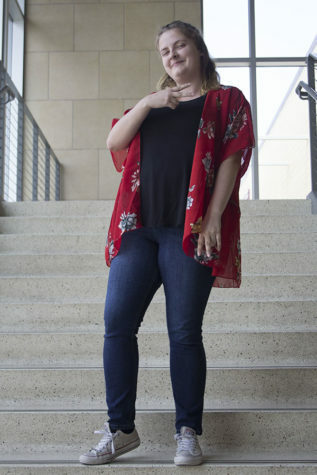 Senior Madison Ward hopes to make the best of her last year in high school before she heads off to college by proving she’s better than the negative people in her life. She loves reading late at night while her cat lays beside her staring into the night through the window.